A ceremony has been held at a Cumbrian shipyard to mark the start of work on the sixth of a fleet of seven new submarines for the Royal Navy. 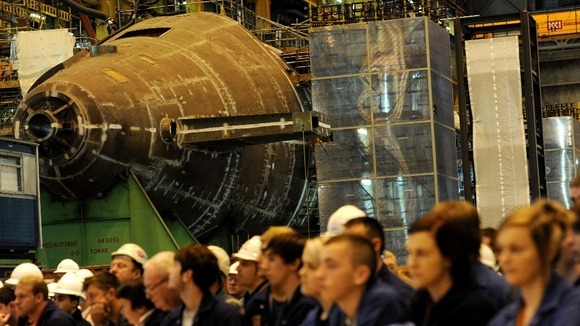 The Astute-class vessel – a nuclear-powered attack submarine – is being built at BAE Systems in Barrow. It has been officially named Agamemnon after the Greek mythological King, though it has not yet been constructed. 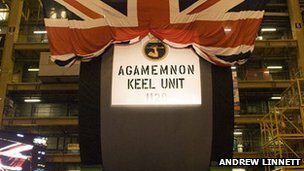 A keel laying ceremony took place at Devonshire Dock Hall. Defence Equipment Minister Philip Dunne attended the ceremony and revealed the Ministry of Defence (MoD) had signed a new contract with BAE Systems. The Barrow yard has been working on the Astute programme since 2001. 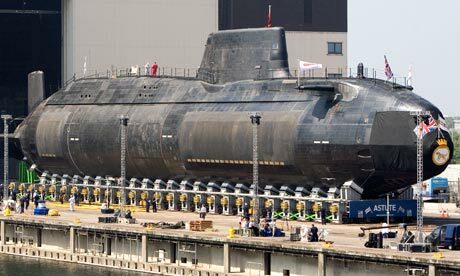 The other submarines are HMS Astute, Ambush, Artful, Audacious and Anson. 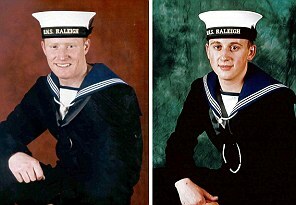 The seventh will be named HMS Ajax. 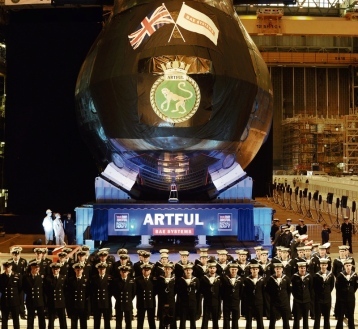 The keel for the first vessel – HMS Astute – was laid in January 2001 and the craft was launched in June 2007. Mr Dunne said: “The keel-laying of Agamemnon and the handover of HMS Astute and HMS Ambush to the Royal Navy are huge milestones, reflecting significant progress in the programme. 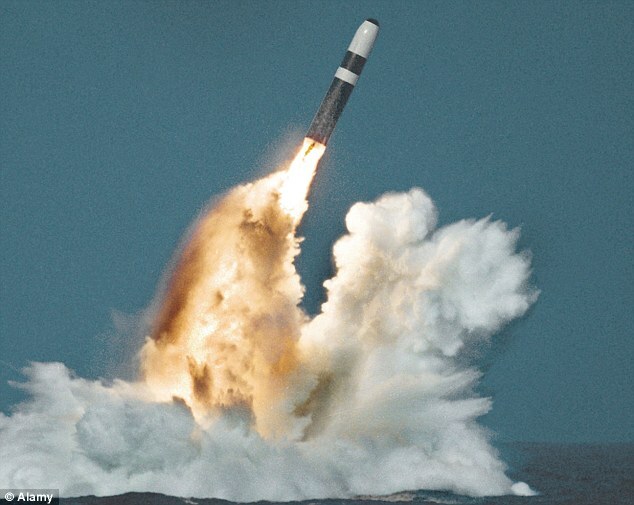 The fleet of submarines will be based at Faslane in Scotland. The Astute Class of vessels have greater firepower, state-of-the-art communications equipment and advanced stealth technology, making them quiet and harder to detect, according to the MoD. This entry was posted in UK Submarines and tagged Astute, BAE Systems, Barrow, HMS Agamemnon, Submarine on July 22, 2013 by jasonlockley. BARROW-built Ambush is due to officially join the Royal Navy today. A commissioning ceremony will take place at Faslane naval base on the Clyde where the 7,400-tonne sub will officially become “Her Majesty’s Ship”, or HMS Ambush. The second Astute-class attack submarine was launched in January 2011 at BAE Systems shipyard in Barrow-in-Furness, Cumbria. 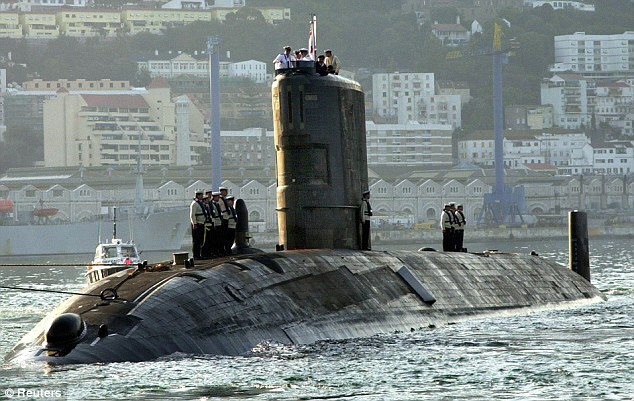 The nuclear-powered submarine arrived at her home port of HM Naval Base Clyde in September last year where she has undergone extensive sea trials. Ambush is 97 metres-long and holds around 100 personnel. She travels at a speed of up to 30 knots. This entry was posted in UK Submarines and tagged Astute, BAE Systems, Barrow, Faslane, HMS Ambush on March 1, 2013 by jasonlockley.